During the month of May, you can purchase signed copies of Vannetta Chapman’s books from her webpage for $10, plus tax and shipping. Don’t miss this great opportunity! Want to win your choice of any one of Miralee Ferrell’s novels? YES! To enter, simply visit Miralee’s new blog location, http://www.miraleeferrell.com, and subscribe to her blog. Then, leave a comment letting her know you did! 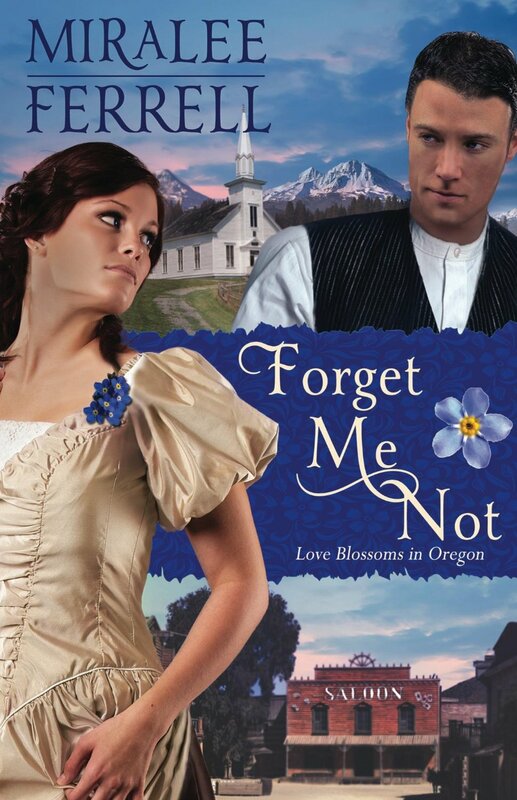 Miralee’s newest release, Forget Me Not, is available now from Amazon, Barnes & Noble, and other retailers. I love finding new authors and was excited for the opportunity to read and review Color of Danger by Alexa Verde. 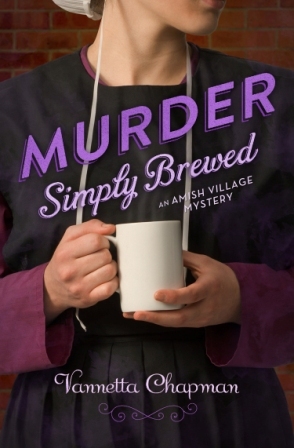 After reading the synopsis, I was certainly intrigued and eager to read more! 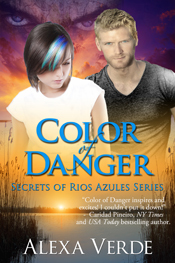 Color of Danger is Alexa Verde’s debut novel, which releases Friday, and the first book in her Secrets of Rios Azules series. Set in a fictional south Texas town, this inspirational romantic suspense kept me guessing until the very end! I really enjoyed the complexity of the main characters, Mari and Luke, and their emotional and spiritual growth, as well as the undercurrents of romance. The dramatic elements and mounting suspense made for some hair-raising moments and intensified my need to know how the story would end. I loved the twists, turns, and surprises along the way, as Mari and Luke worked to stay out of danger and one step ahead of the killer! Color of Danger is a great debut and a recommended read for fans of romantic suspense! I look forward to reading more from Alexa Verde! 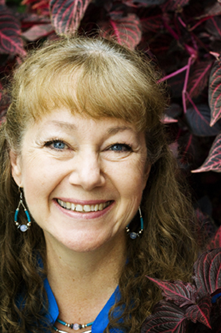 Alexa Verde fell in love with writing at age eight when she penned her first poem. After publishing 200 short stories, poems, and articles in the five languages she speaks, Alexa has turned her creative passion to writing novels. Her May 2014 debut inspirational romantic suspense, COLOR OF DANGER, is the first in her Secrets of Rios Azules series—set in a fictional small Texas town where rivers and emotions run deep and the richest family in town has a fine taste for food, jewelry, and murder. For news, recipes, giveaways, and more, please visit www.alexaverde.com. Alexa has very generously offered to give away 2 e-copies of Color of Danger! 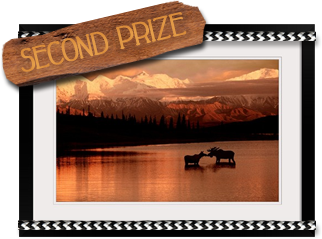 To enter, please leave a comment, along with your email address. This giveaway ends Sunday, May 18 at midnight CST. The winners will be drawn and announced on Monday, May 19. Good luck!! * I received a complimentary copy of this book from the author in exchange for an honest review, which I have given. Thank you all for visiting and participating in this giveaway! I loved reading about your gardening experiences! 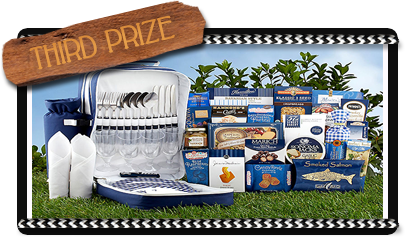 This giveaway starts May 1, 2014 and ends May 21, 2014 @ 11:59 pm (PST). Entry is open to US residents only, age 18 and over. 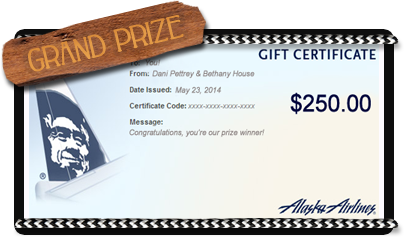 Winners will be selected Friday, May 23, 2014, and announced at DaniPettrey.com. A Broken Kind of Beautiful is a poignant story of hurt, hope, and healing. As I read this compelling story, the characters stepped from the pages and into my heart. I loved each of them and longed to offer comfort, as the emotional pain they endured was heartrending. Each broken in their own way, their journey of faith and healing was beautiful and uplifting. The spiritual messages in this book are rich and abundant and there were several quotes that I lingered over and savored. 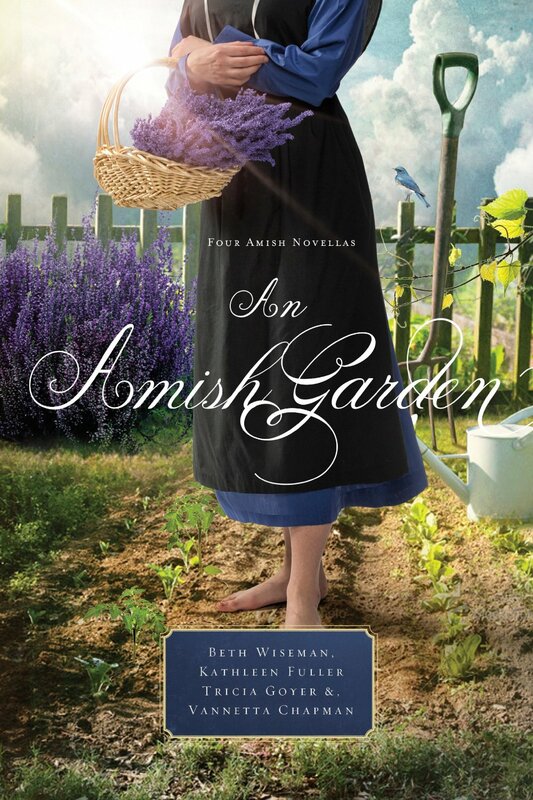 Katie Ganshert’s writing is lovely and she has written another wonderful story! 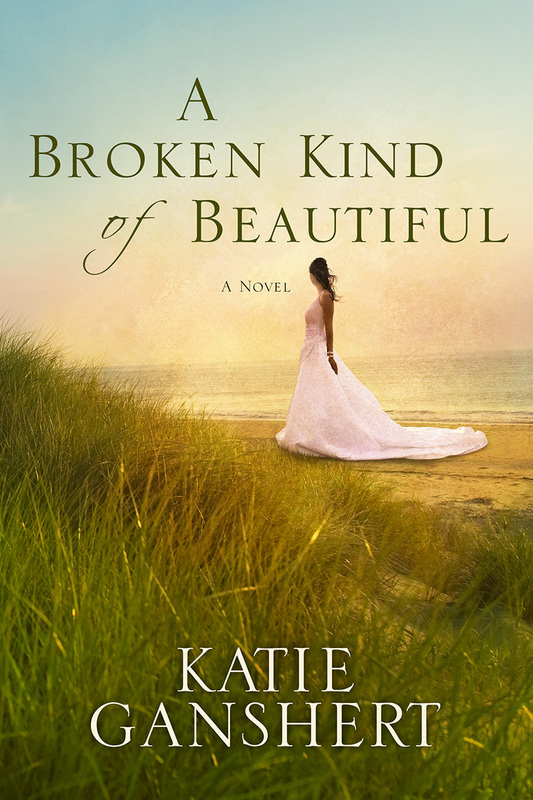 A Broken Kind of Beautiful is a tender tale of love and a beautiful story of redemption! Available online from Amazon, Barnes & Noble, Books a Million, ChristianBook.com, and Random House, as well as other retailers. 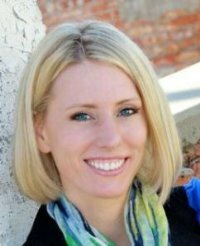 Katie Ganshert graduated from the University of Wisconsin in Madison with a degree in education, and worked as a fifth grade teacher for several years before staying home to write full-time. She was born and raised in the Midwest, where she lives with her husband, their young son, and their goofy black lab, Bubba. When she’s not busy writing or playing or reading or snuggling, she is obsessing over the paperwork and the waiting that comes with adoption. She is the author of Wildflowers from Winter and Wishing on Willows. Visit her website at katieganshert.com.